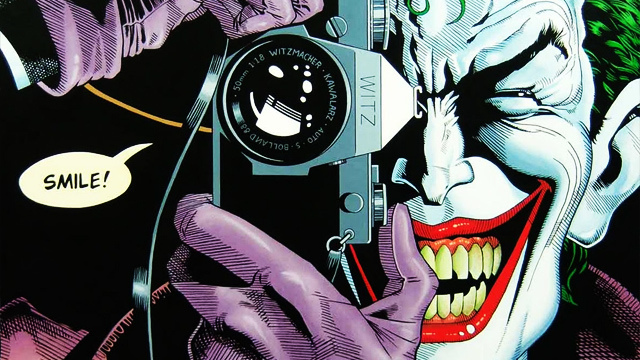 Batman: The Killing Joke is finally coming out later this year as a film. An animated film and not in theaters but that's not the point. We are getting an animated adaption of one of the greatest Batman stories ever told and that is a damn good thing. With Batman being voiced by Kevin Conroy and The Joker by Mark Hamill, this highly anticipated adaption has all the right pieces coming together for it. Now get a first look at it through this featurette featuring a behind the scenes look at the film. Batman: The Killing Joke is coming to Blu-Ray, DVD, and digital later this year.